Looking for something simple but stylish? This brown modern table lamp is the perfect lamp for you. 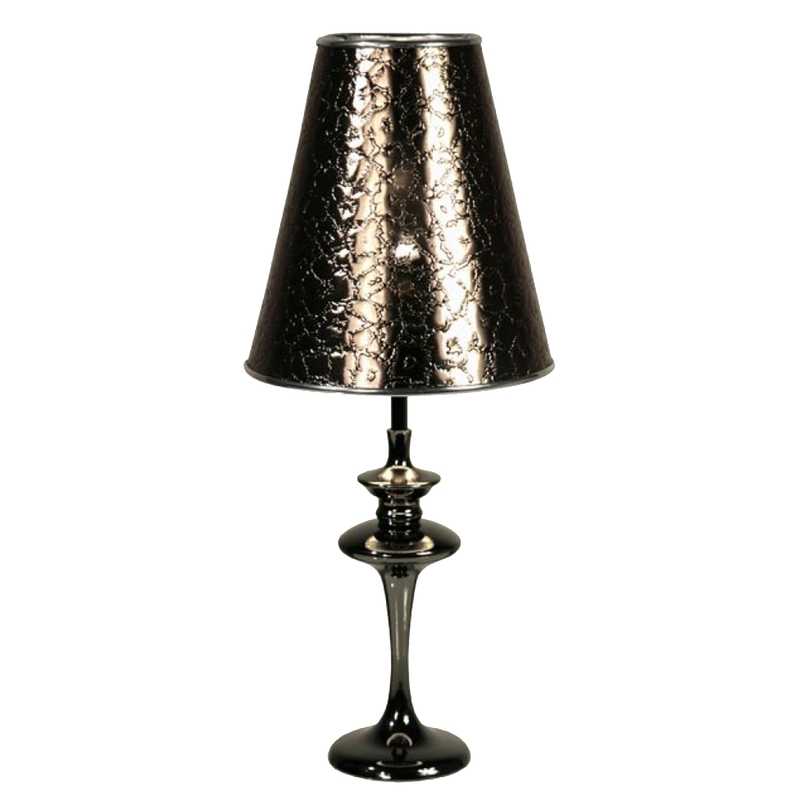 With a shiny finish and small detailed design on the shade this a perfect way to finish off any modern room.